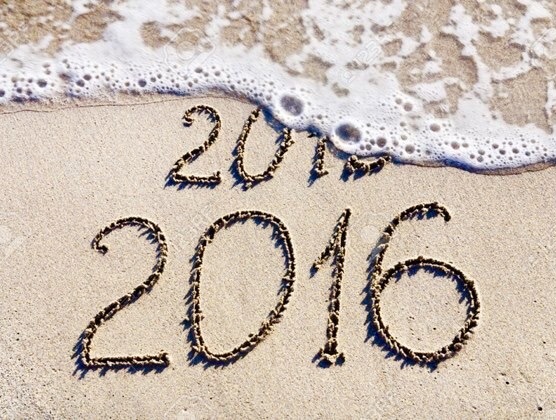 Friday, January 1st, 2016 at 10:20am. 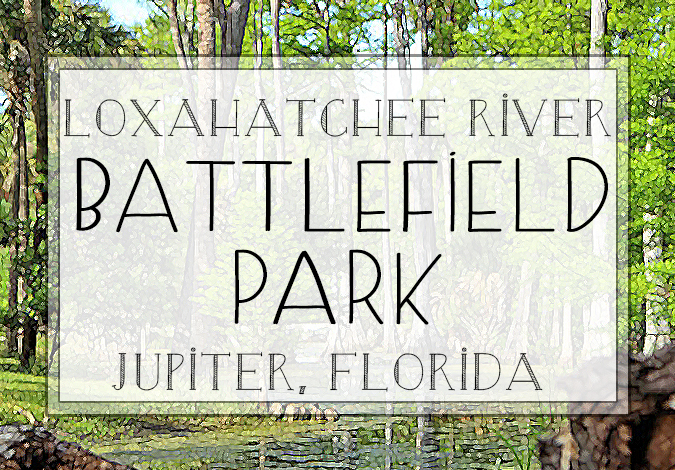 The Town of Jupiter is rich in history, never to be washed away or forgotten, with the earliest known records of the Jupiter Inlet dating as far back as 1565. The town’s most identifiable landmark, Jupiter Inlet Lighthouse, was erected in the 1800s. The stately red brick lighthouse continues to stand, ranging 105 feet into the sky, atop a 46-foot hill on the north shore of the Jupiter Inlet. Stretching to the Atlantic Ocean, Jupiter features a delightful tropical climate and truly that "small town" appeal with big city benefits. Monday, November 2nd, 2015 at 1:28pm. If you are from Jupiter or Palm Beach County you can probably reminisce about your memories splashing in the water and swimming through the natural lagoon that is DuBois Park. 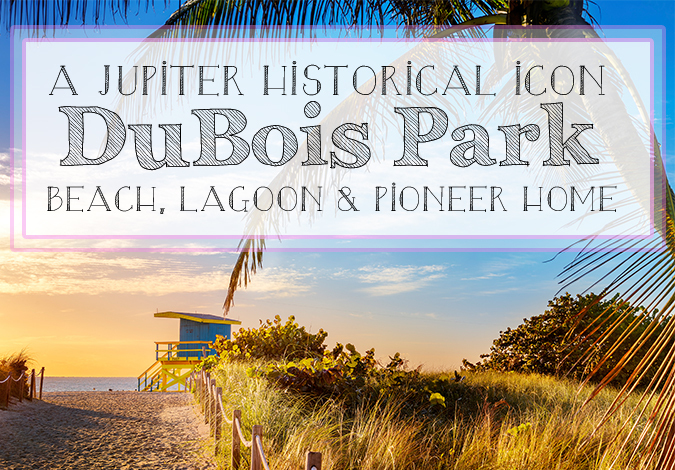 Many of us have had picnics and long summer days at this iconic Jupiter beach park, but did you know how significant DuBois historically?